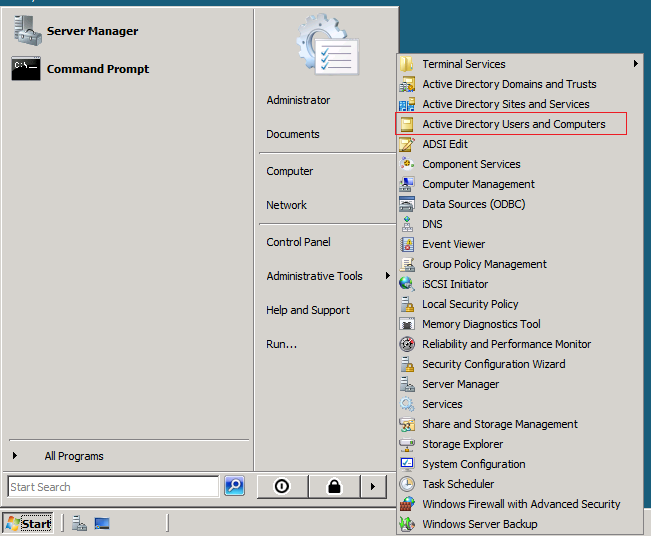 This is a must to read article for any system administrator who administers Microsoft Windows Servers. One of any system administrator duties, would be to upgrade a current domain controller to a new hardware server. 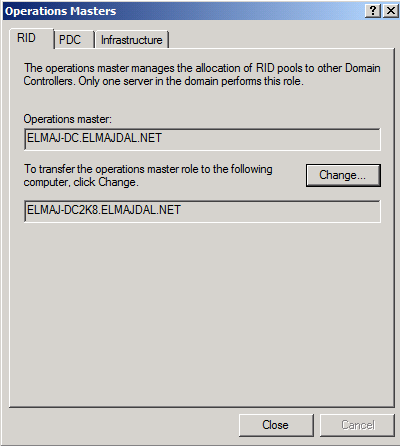 One of the crucial steps required to successfully migrate your domain controller, is to be able to successfully transfer the FSMO roles to the new hardware server. 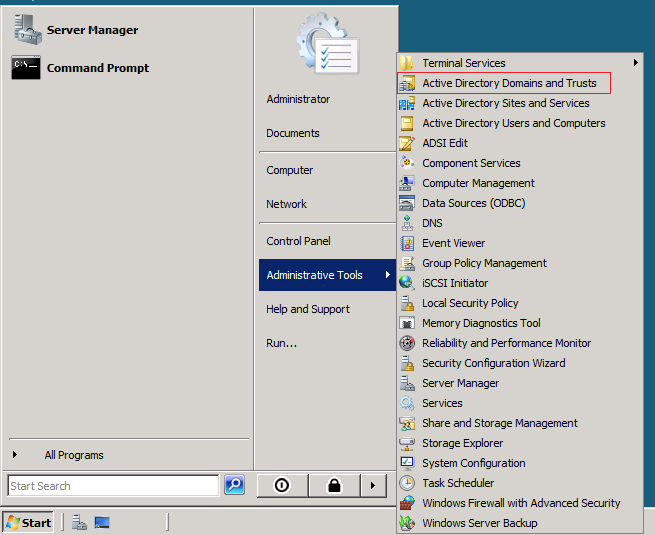 FSMO stands for Flexible Single Master Operations, and in a forest there are at least five roles. 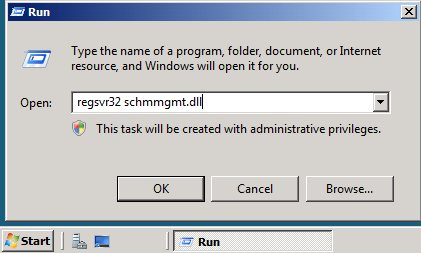 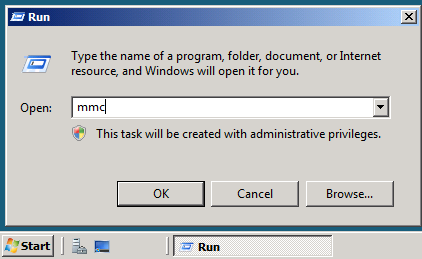 In this article, I will be showing you how to transfer the FSMO in Windows Server 2008, and in my next article, I will show you the complete steps required to successfully migrate/upgrade your domain controller to a new hardware server. 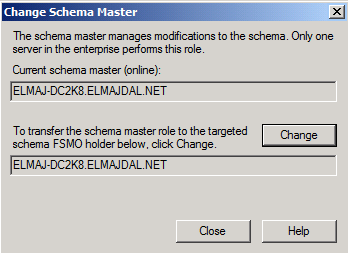 Lets start transferring the FSMO roles. 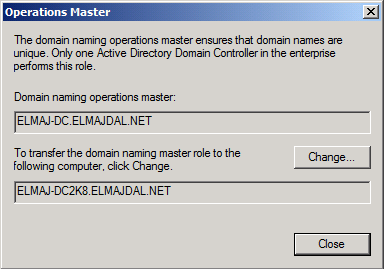 Till now, we have successfully transferred two FSMO roles, the Schema Master role and the Domain Naming role. 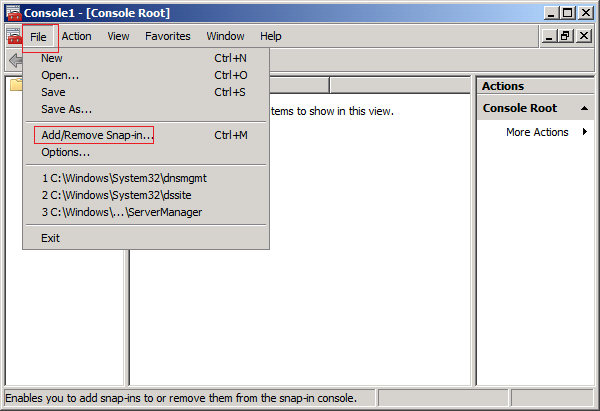 The last three roles can be transferred using a single Snap-in. 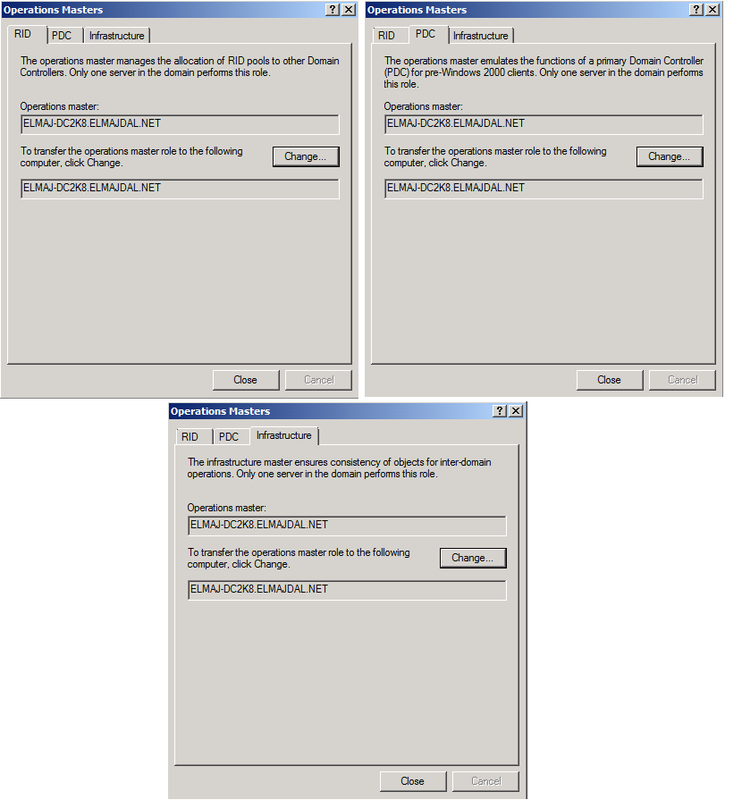 You will have three Tabs, representing three FSMO roles (RID, PDC, Infrastructure). 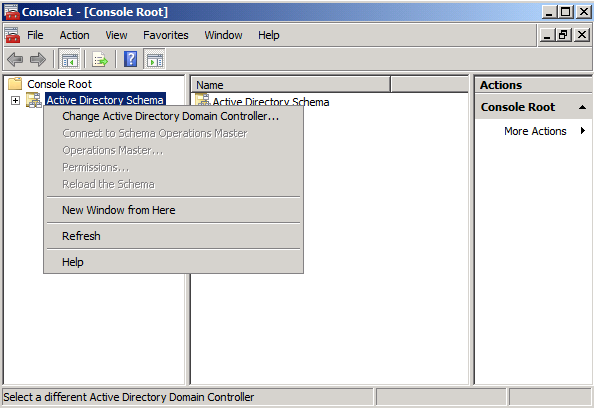 Click the Change button under each of these three tabs to transfer the roles. 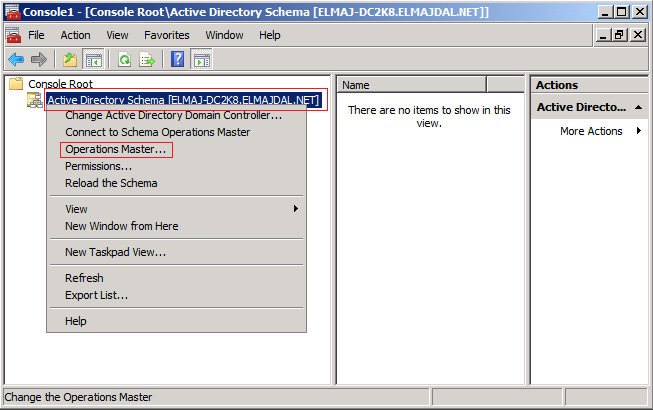 That's it, by now, you have successfully transferred the five FSMO roles to the Windows Server 2008 Domain Controller. 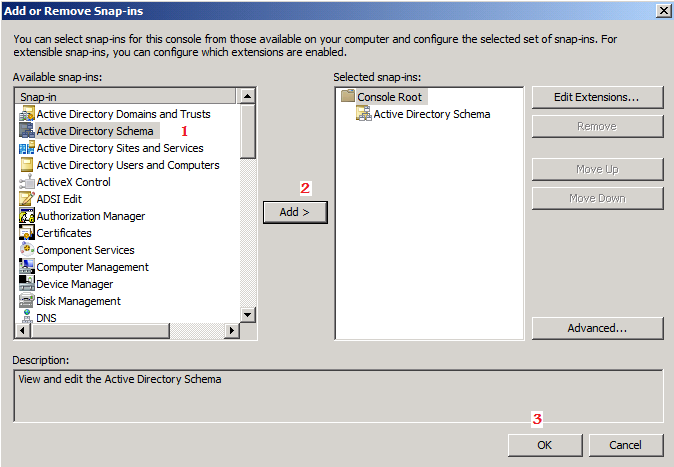 There are five FSMO roles in a forest, to transfer any of these roles you have to use the appropriate Active Directory snap-in. 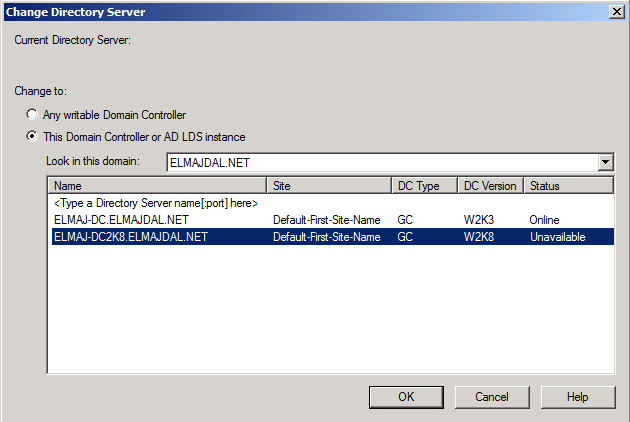 In my next article, I will be showing you the complete steps required to successfully migrate/upgrade your domain controller to a new hardware server.